Meticulously renovated throughout, this contemporary home is well presented and would be perfect for any buyer! 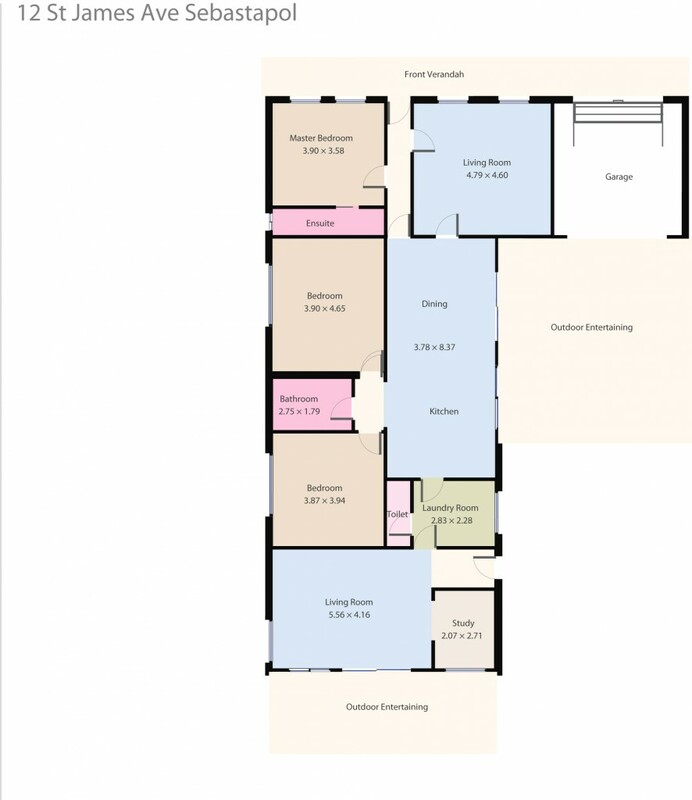 Comprising 3 bedrooms, the master with ensuite, with BIR's, 2 separate living areas and open plan kitchen & dining. The new Kitchen will be the envy for any chef, with Caesar stone benchtop, soft close cupboards, and quality appliances. Stylish new bathroom and spacious laundry are well located in the floorplan; gas heating, and ducted cooling throughout. Front lounge room can be closed for privacy, and opens up to the kitchen & dining room, which overlooks one of the paved outdoor areas. At the rear of the home there is a great rumpus room, with convenient study nook, and access to the second outdoor BBQ area. On a generous allotment divided into 2 fenced areas, with single garage plus second driveway for parking, garden sheds and low maintenance garden. Conveniently located within walking distance to shops, schools and public transport - definitely one to inspect!